Before the name became a legend. Before the boy became the man. Meet Bond. James Bond. An Eton boy s family disappears at sea. James uncovers a shadowy society operating in a hidden corner of the school. And far from England, in the bandit-infested interior of Sardinia, a sinister Italian count has built himself a mountain fortress. Is there a connection? Young Bond is about to find out - and face a lethal group of villains beneath the burning Mediterranean sun. James Bond has discovered danger. Now it is come looking for him... 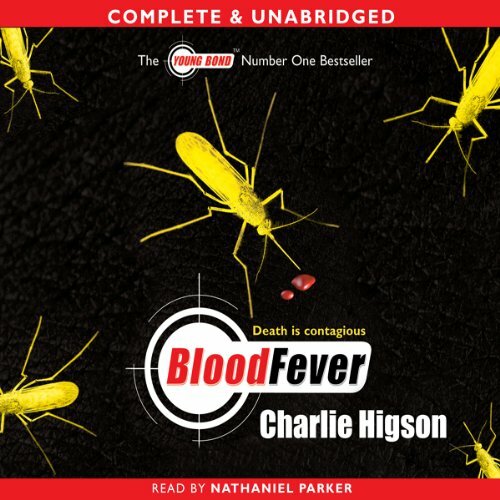 This is the second amazing Young Bond adventure from bestselling author Charlie Higson.